Posted on Tuesday, October 30th, 2018 at 5:37 pm. 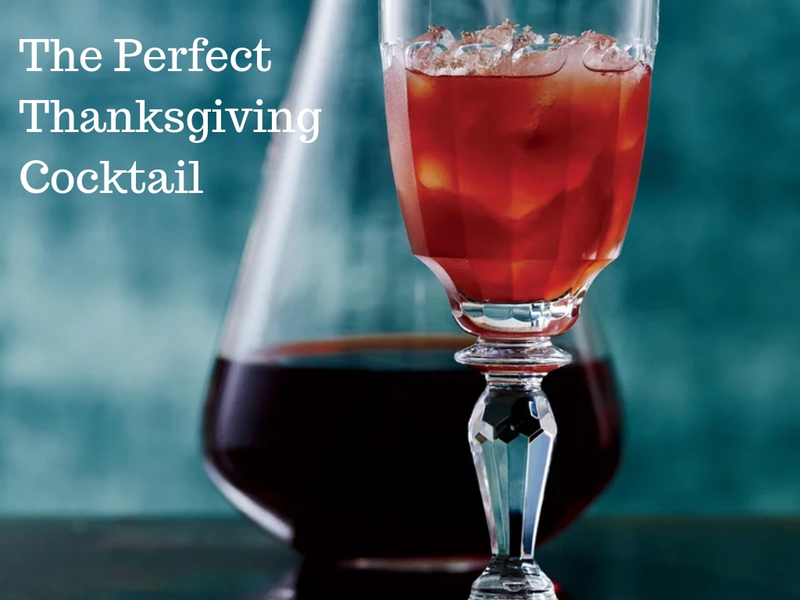 The Bacchanalian is the perfect Thanksgiving cocktail because it’s quick and easy and tastes very of the season. We modified star bartender Chris Hannah’s recipe to include We Olive’s Citrus Spice Balsamic Vinegar to give this drink a wintery vibe. In a cocktail shaker, combine the Cognac, wine and Citrus Spice Balsamic Vinegar. Fill the shaker with ice and shake well. Strain into a chilled ice-filled red wine glass and garnish with the nutmeg.